In Xenozoic Xenophiles Episode 7 we discuss Xenozoic Tales Issue #7 featuring two stories from creator Mark Schultz. We also share listener feedback. In Xenozoic Xenophiles Episode 6 we cover Xenozoic Tales Issue #6 featuring three stories from creator Mark Schultz. We also share listener feedback. In Xenozoic Xenophiles Episode 5 we cover Xenozoic Tales Issue #5 featuring two stories from creator Mark Schultz. We also share listener feedback and talk about meeting Mark Shultz at Baltimore Comic Con. In Xenozoic Xenophiles Episode 4 we cover Xenozoic Tales Issue #4 featuring two stories from creator Mark Schultz. We also share listener feedback. In Xenozoic Xenophiles Episode 3 we cover Xenozoic Tales Issue #3 featuring two stories from creator Mark Schultz. We also share listener feedback and announce the winners of a recent contest. In Xenozoic Xenophiles Episode 2 we cover Xenozoic Tales Issue #2 featuring three stories written and illustrated by Mark Schultz plus the original Xenoxoic short story from Death Rattle #8. We also share listener feedback and provide the details of a new contest. 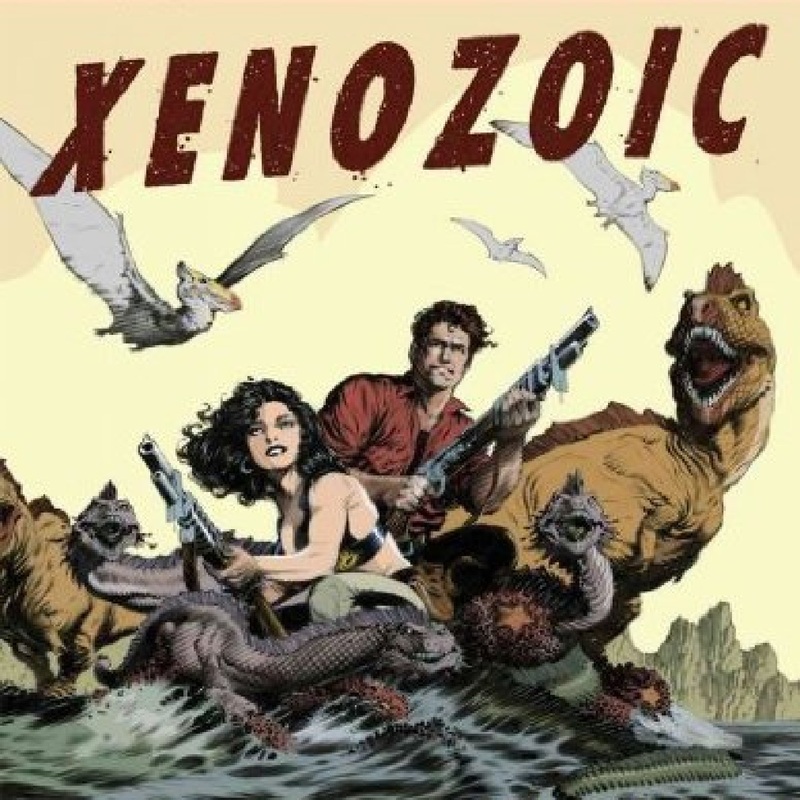 Xenozoic Xenophiles is a fan podcast devoted to the post-apocalyptic comic adventure series Xenozoic Tales created, written, and illustrated by Mark Schultz. In Xenozoic Xenophiles Episode 1 we cover the first issue of Xenozoic Tales featuring three stories written and illustrated by Mark Schultz.